Super nice & well maintained Waterville condo. Home features warm decor, new carpeting and new flooring in kitchen. Freshly painted throughout and all new window treatments. 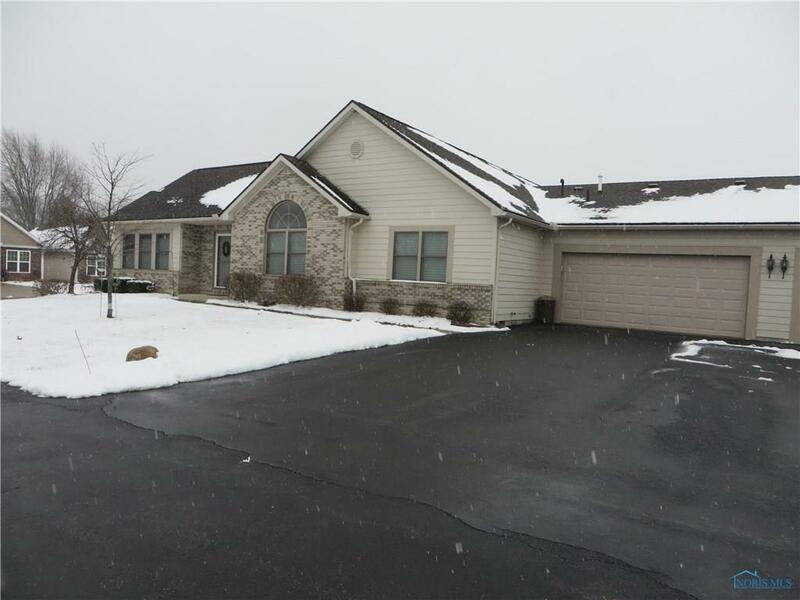 Open floor plan includes spacious living room w/gas FP & eat-in kitchen w/large pantry. Very nice master suite features walk-in w/closet organizer. Nice size laundry area and loads of closet space. Convenient location. Directions: Waterville Monclova Rd. Pull Into 5/3 Drive To The Private Road Zachary Circle.